This is an awesome teaching tool. Would love to "toss n learn" in the classroom. Love to learn by touching. Finally found a unique gift for my pediatrician !! How funny. Kids will think this is really cool. What a fun way to make an awful time into a positive time. Children would find this entertaining and funny. V.M. 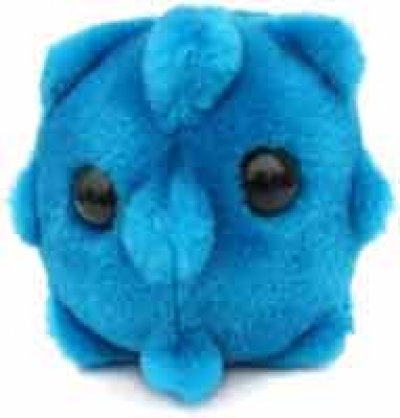 I think that is a great way to teach and learn about colds. what kid wouldn't want to "Catch a cold" in class? working in elementary schools, I can see where this could be a great learning tool. 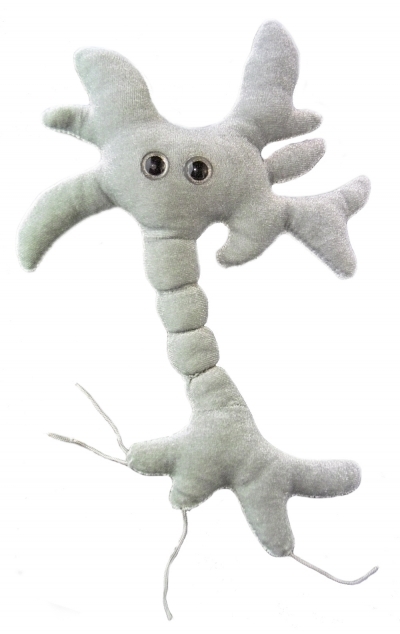 Other products by GIANTmicrobes, Inc.